A plumbing business can tackle small repairs, including leaking faucets or clogged toilets, but can also do big business for major projects, including city pipelines, hospital construction and housing developments. 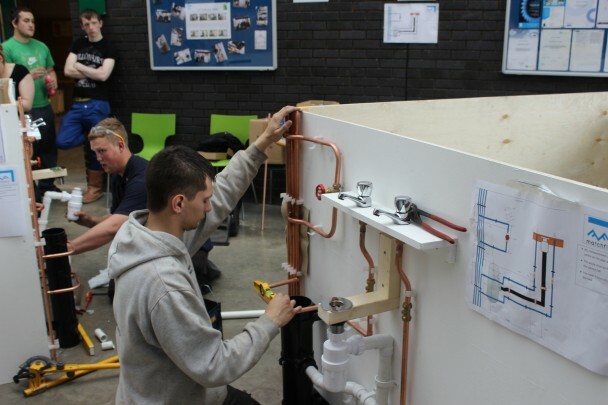 Plumbers belong to a job sector encompassing hundreds of thousands of jobs, and it is expected that the plumbing industry will grow faster than average for job growth in other occupations in years to come. With this in mind, here’s how to open a plumbing business. Licensing is one of the crucial steps in opening a plumbing business. Certain areas require plumbers to apprentice several years until they are able to take plumbing examinations leading to licensure, including tests related to local plumbing codes. You can also take additional training to become certified in water-saving technology and energy efficiency. A plumbing business will also need a tax identification number, liability insurance and retail licenses if you plan to sell parts or equipment to customers. You’ll need a reliable vehicle with room for all your plumbing equipment and tools, says a seasoned Sydney-based plumber. 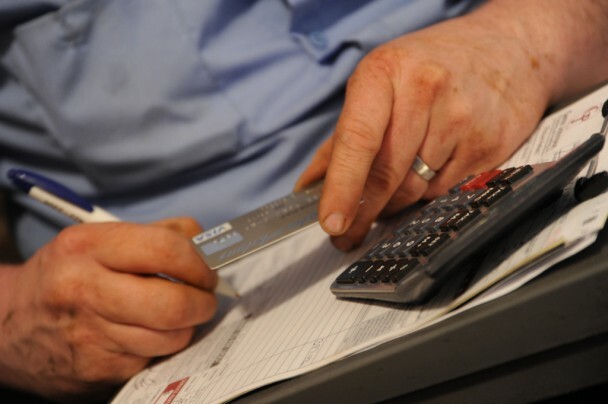 To run the business side of the plumbing company, purchase phones, fax machine for sending plumbing bids, office furniture, GPS systems and current maps, computers and accounting software. Before submitting bids to potential customers, scout around town to learn how competitors handle this process. Make sure to include extras, such as backhoe or excavating costs if you’ll be subcontracting for these responsibilities. Purchasing phone book ads and distributing business cards to professionals in complementary industries, including electricity and general construction are among the important steps in advertising your plumbing business. Many customers rely on word-of-mouth referrals when choosing a plumber, so create loyalty programs where customers can earn discounts or free upgrades for return visits and referrals. 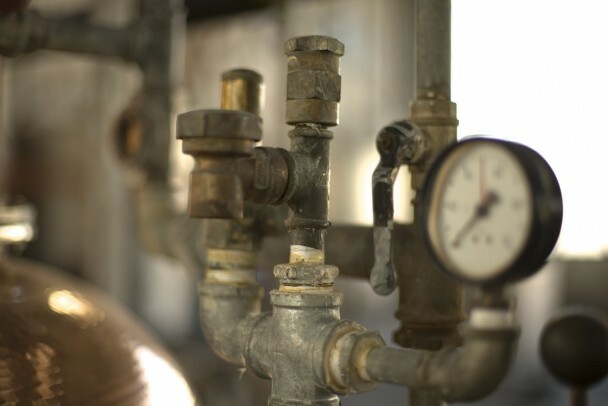 Some plumbing businesses can expand to include heating and air-conditioning installation and repair, according to the Bureau of Labor Statistics. You’ll need to apply for applicable licenses before adding these services. Buying into a plumbing franchise might seem like an easy way to start a plumbing business, but remember that the brand name, training and support comes with a few disadvantages, including paying franchise fees and losing autonomy in designing your business structure.